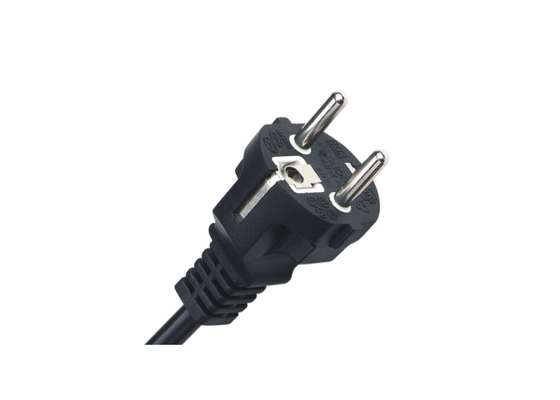 Y002 European two prong power cord plug with VDE certification is rated up to 16A 250V. 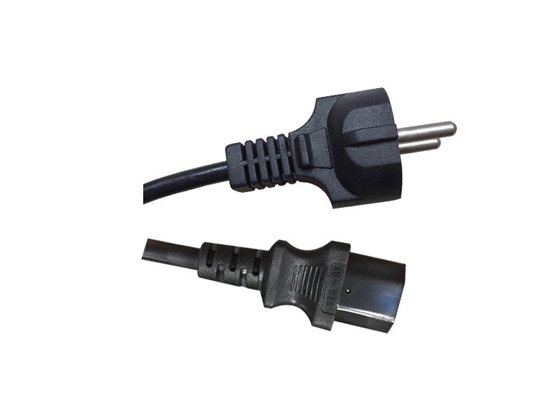 Since we have passed VDE certificates, this product is available for Denmark, Sweden, Norway, Finland, Holland, Austria, Belgium, Indonesia and so on. 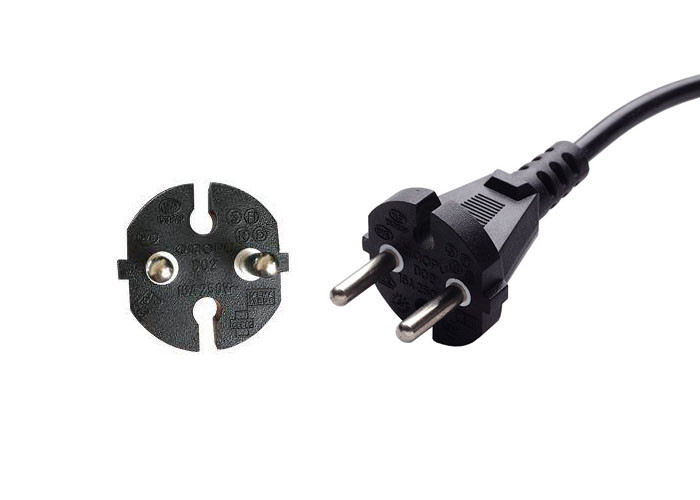 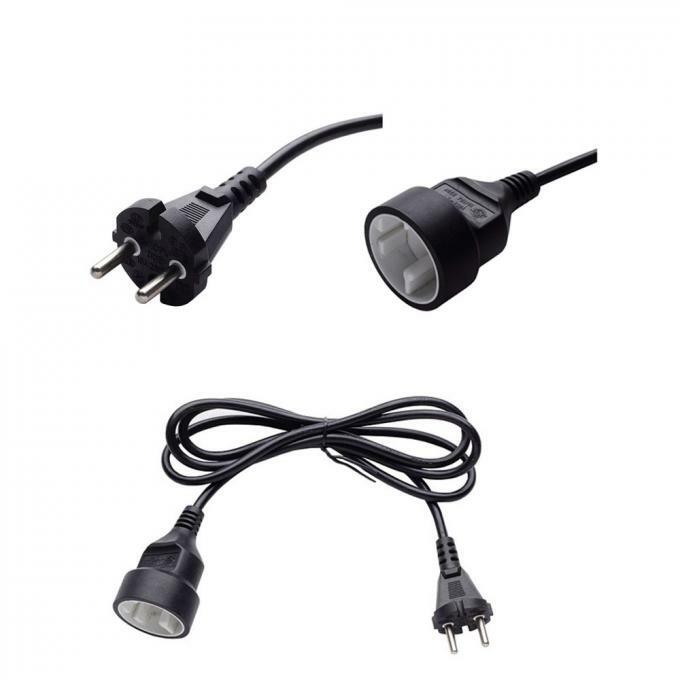 Built to European standards, it is usually connected with IEC C7 and designed for European 2 prong power cords applications. 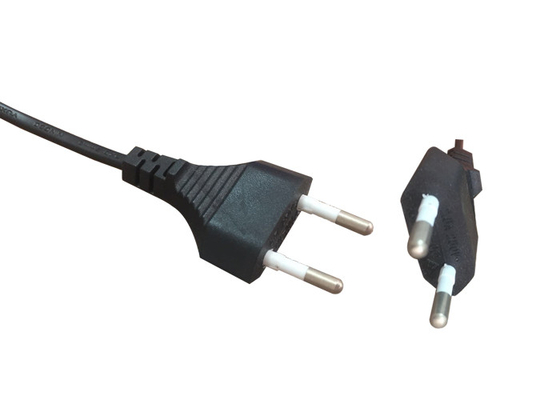 Color and Length can both be customized. 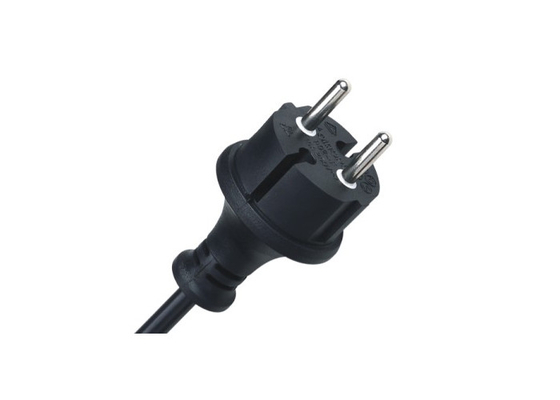 Our European power cord products are fully molded with high quality design and RoHS compliant.